Another perfect hire to raise some cash. Great for market days, fetes & fundraisers. 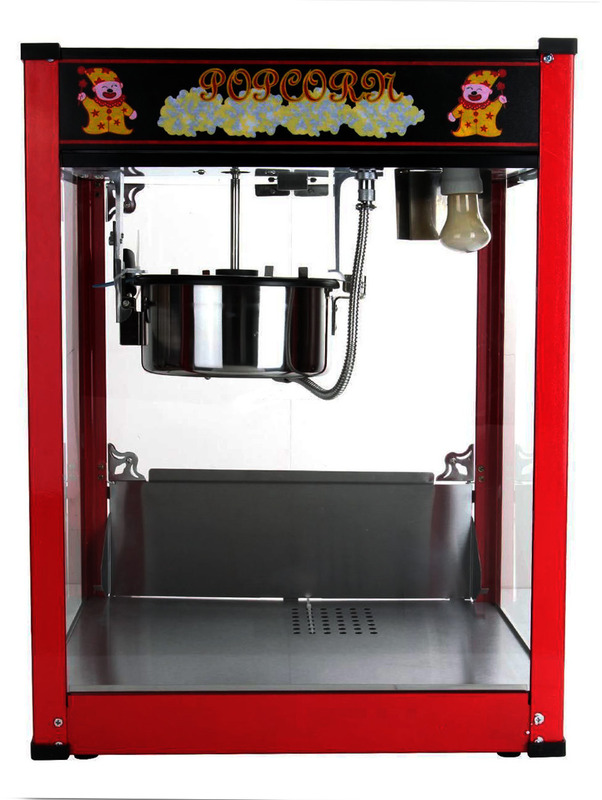 Our 1370W commercial popcorn machine makes the freshest, hottest popcorn, identical to the type you would receive at the theaters. 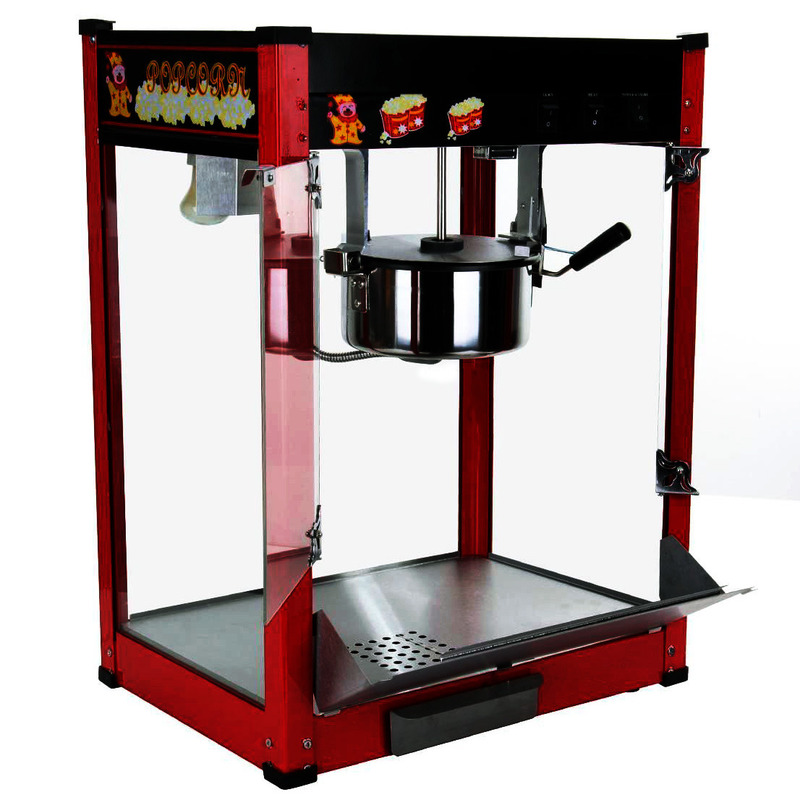 Constructed with stainless steel and consisting of tempered glass windows, our machine is the perfect addition to your next fundraiser. 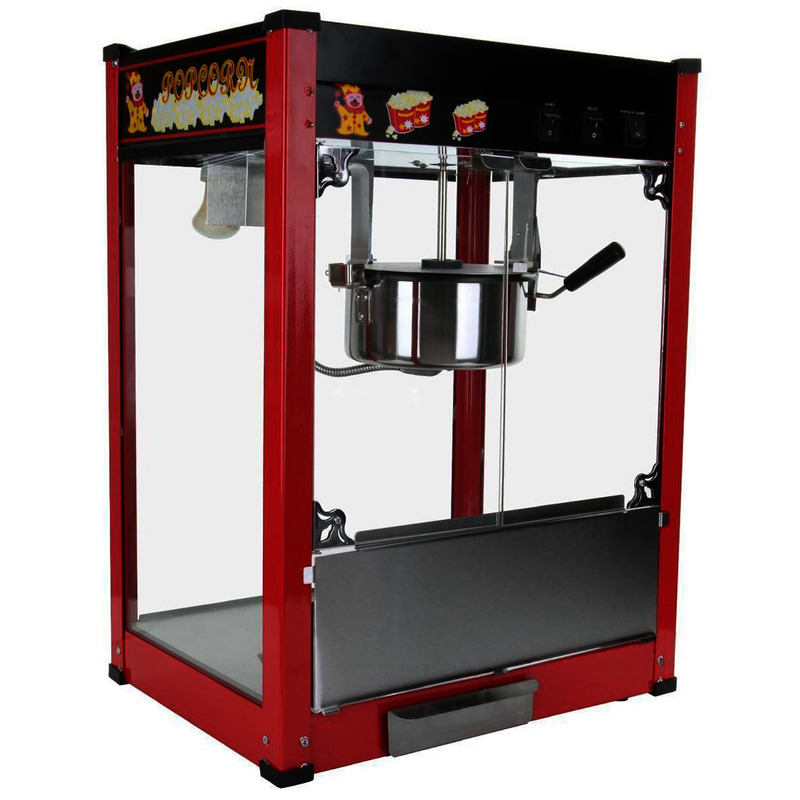 Equipped with an 8oz stainless steel kettle and a built in stirring system this machine allows for kernels to be evenly spread out cooking them to perfection. 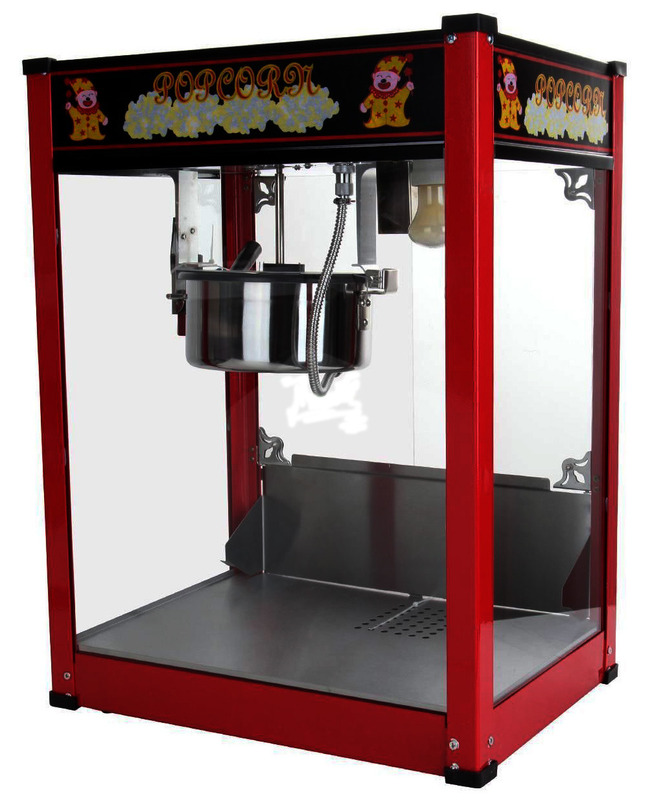 Popcorn machines are always a great addition to events such as kids parties, festivals, fetes, fundraisers, carnivals, movie themed parties or any function where you want to add a bit of fun.